The Land Rover Discovery Award of the season was designed to recognize the young player who was most impressive in each season of Aviva Premiership Rugby, with the objective of the award being to reward younger players for their outstanding efforts and contribution in the competition. 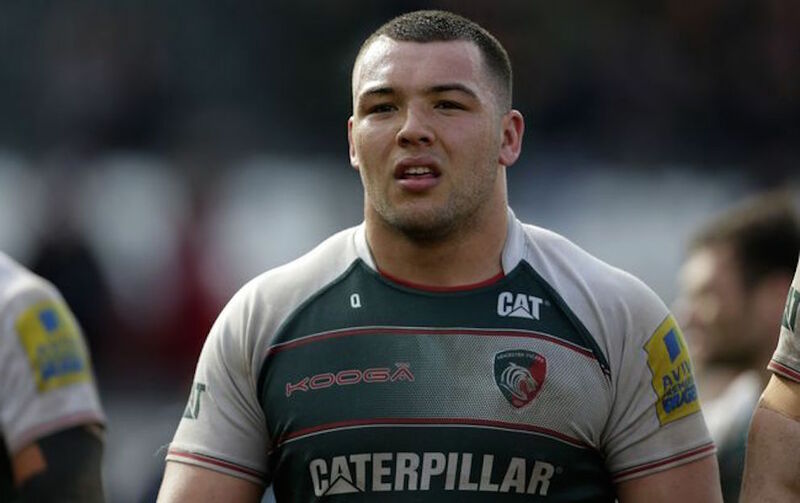 Genge from Leicester followed in his Tiger’s teammates footsteps and won the award this year (in spite of having a bit of a temper on him) – previous winners of this award were Manu Tuilagi and Ben Youngs. His team-mate Telusa Veainu was also named in the Dream Team of BT Sport – Veainu was chosen at full-back in the team for the season, which also included players from six other clubs. JP Pietersen on the other hand missed out the Citizen Try of the Season award. He was nominated for this award for his score against Bristol at Welford Road in the 15th Round, but was beaten to it by Jimmy Gopperth of Wasps, who took home the award for his effort against Northampton Saints in just the 4th game of the season. On the night of the award ceremony, Gopperth turned out as one of the big winners. The fly-half of Wasps was named as Player of the season. He is set to face the Tigers in the semi-final of Aviva Premiership in Coventry, with tickets available on this website for the Final and all the big England internationals. The Gilbert Golden Boot award was also picked by him for scoring maximum points in the season. Meanwhile, Christian Wade another from Wasps with his 17 tried to receive the award Trivento Top Try-Scorer and Dai Young, the boss of Wasps, won the award Ricoh Director of the Season. Exeter Chief, Sam Simmonds received the Singha Premiership Rugby 7s Player of the Tournament award, and Worcester Warrior’s Chris Pennell got the Aviva Community Player of the Season award.